Family friendly campground on Toddy Pond with RV and tent sites, rustic rental cabins and rental RVs. Docks and rental canoes, kayaks and boats. 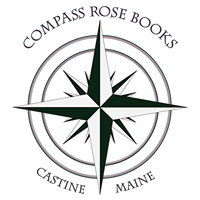 We’re a carefully curated bookstore specializing in maritime history, showcasing coastal Maine-based writers, offering a thorough selection of environmental history writing. 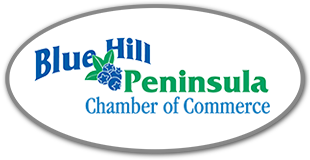 We’re located in the picture perfect coastal town of Castine, Maine, just up from the town dock. Pull up a chair, pick up a book and point your compass toward an adventure. Our goal is to get you where you want to be as quickly and easily as possible. Since our first flight between Boston and Provincetown in 1989, Cape Air has provided year-round service to some of the most beautiful destinations in the world. The Cannery at South Penobscot presents contemporary experimental art with a focus on sound, music, performance, and the word. Experience coastal Maine as it should be experienced: from the water! 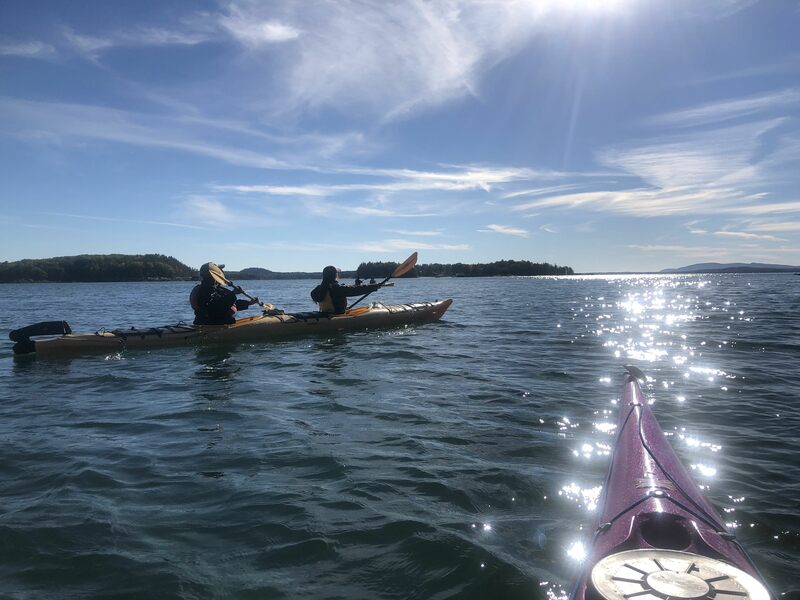 We invite you to sea kayak in Castine’s beautiful, serene, island speckled Penobscot Bay, connecting Mid Coast and Downeast Maine, near Acadia National Park and Bar Harbor. Castine Kayak offers customized sea kayaking tours and instructional clinics for everyone from beginners to experienced paddlers. No matter your level, we’ll make sure you have an enjoyable, memorable trip. Our Registered Maine Sea Kayak Guides lead small, intimate groups on exciting naturalist ecotours, exploring marine sea life, geology and Castine’s rich historical past.